National Casino Forum announces Championship winner at event hosted by Caesars Entertainment. 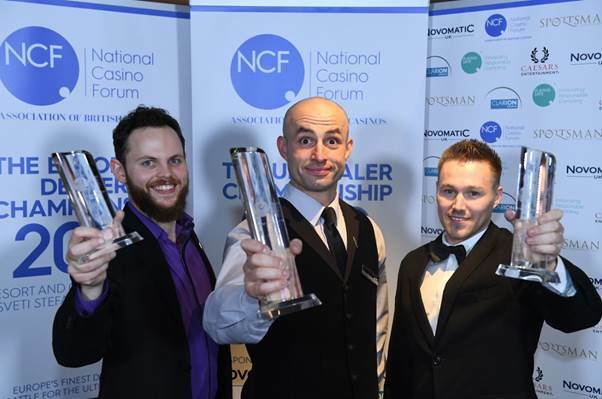 Slawomir Workun has been announced as the best croupier in the UK after winning a gripping UK Dealer of the Year Final at the Sportsman Casino in London. 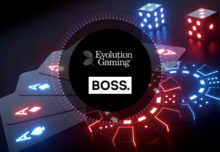 In a test of dexterity, mental agility and charisma, Slawomir, 34, saw off competition from 23 other finalists to claim the cash prize of £2,000, sponsored by gaming technology company, Novomatic. 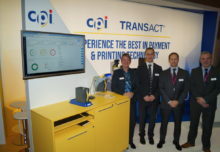 He will now represent the UK at the European Dealer Championships (EDC) in Montenegro in May. There are an estimated 10,000 dealers in the UK’s 148 casinos, meaning that the elite few who made it to the final are in the top 0.25% in the country. Points were awarded to contestants on their technical skills, control of the game and hospitality at the all-day event. 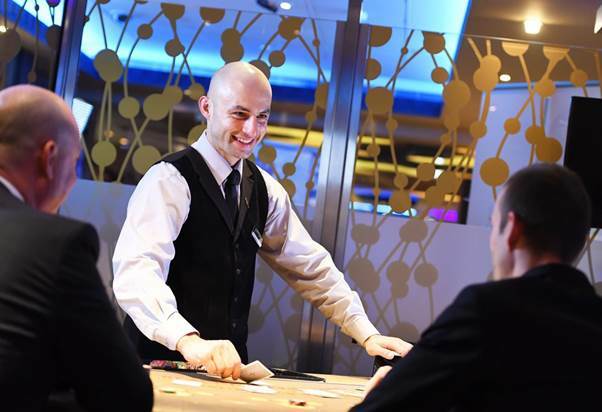 Casinos are part of the mainstream leisure industry and judges prioritised excellent customer service, with the most points available in the hospitality category. Shaun Kelly, from Les Ambassadeurs, finished as first runner-up with a cash prize of £1,000, while Will Gosnold of the Hippodrome finished as second runner-up and secured a £500 cash prize. Slawomir and Shaun now turn their attentions beyond the UK, with the European Dealer Championship (EDC) running in Montenegro from 7-9 May 2018. Launched in 2007 by the European Casino Association, it is one of the premier events in the gaming calendar and last year brought together 33 participants from a record-breaking 20 European countries with 31 judges overseeing the competition. Antra Gaike, from Latvia’s Olympic Voodoo Casino, was crowned as Europe’s number one all-round performer, and Slawomir and Shaun will be striving to bring the trophy back to the UK. Polish-born Slawomir, from Chessington, Surrey, who has worked for ten years at the Sportsman, operated by Caesars Entertainment UK, and was celebrating a ‘home win’. He said, “I hoped I would get to the final stage, and maybe the top 3, but I honestly did not expect to win and it felt unbelievable. I’m not the best at anything, but I’ve got a complete game. It’s easy to find people who are the best at maths, or dealing, or customer service, but it’s rare to find somebody with the complete set.